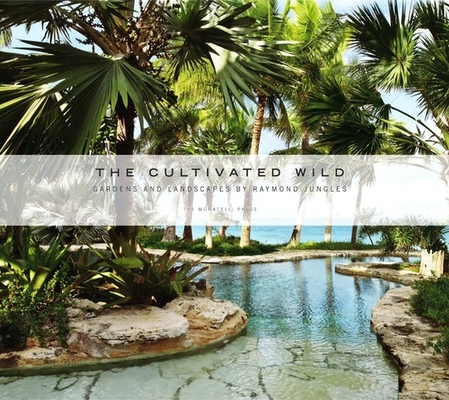 Studio | Raymond Jungles, Inc.
Raymond Jungles’ timeless designs create places of wonder for all living organisms. 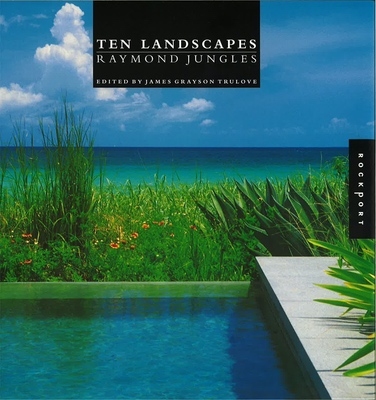 Since 1985, Raymond Jungles, Inc. (RJI), has developed a dynamic practice inspired by the ethic of stewardship of the land under the leadership of Raymond Jungles. The firm’s work is innovative yet timeless, proposing design solutions that respond to surrounding natural systems while restoring nature’s balance and harmony on a micro-scale. RJI’s completed gardens personify timelessness and beauty, with verdant spaces that entice participation and soothe the psyche. The firm’s design priorities are generated by the scale and functionality of a space. Simple, clean and well-detailed hardscape elements are the quintessential bones of a garden. 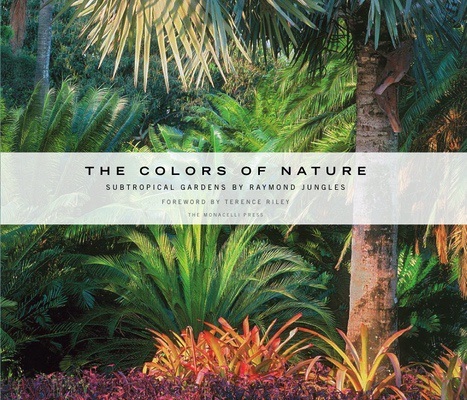 Planting volumes vary and bold colors and textures are used with intent. 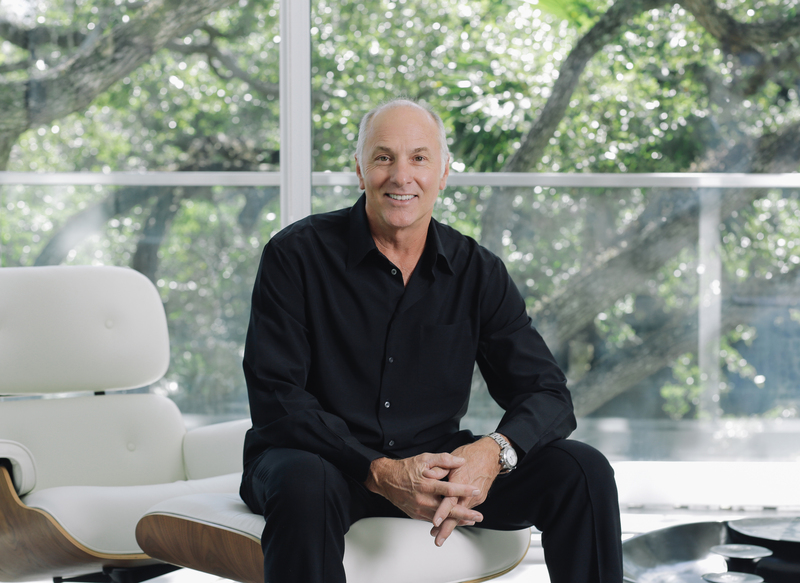 The firm is guided by Raymond’s personal and design principles: integrity, relevance and nature’s honor. RJI’s informed designs tread lightly on the land, provide habitat and incorporate elements of surprise.